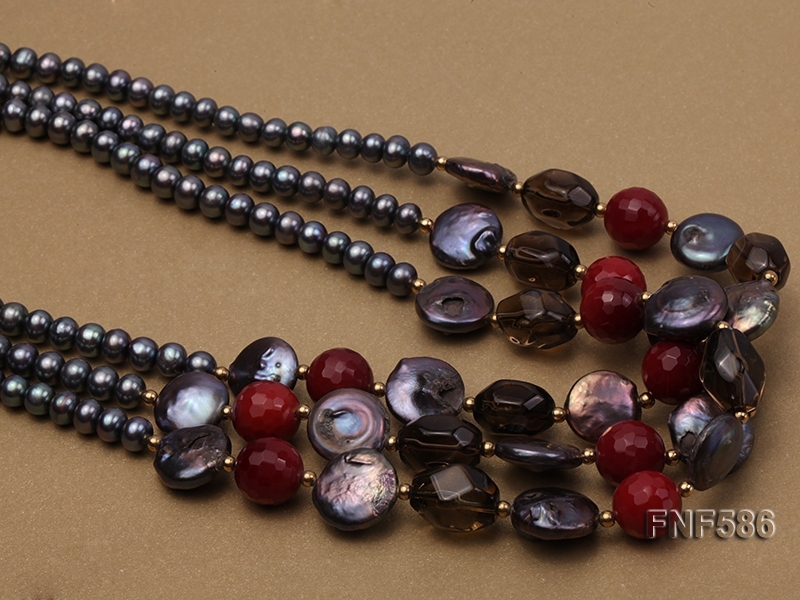 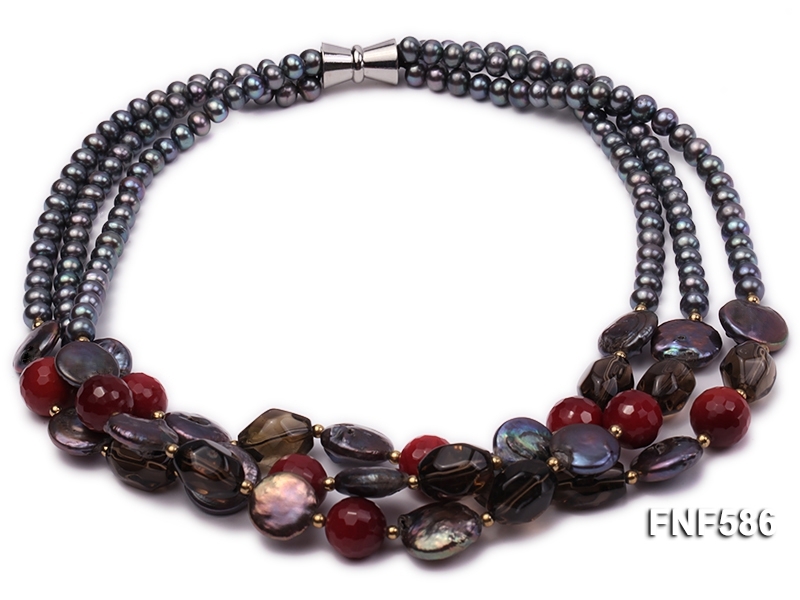 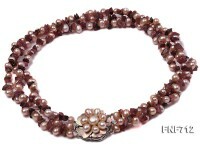 This is a very beautiful three-strand necklace, set with 6-7mm black freshwater pearls, black button pearls, tea-colored crystals, red agate beads and golden beads. 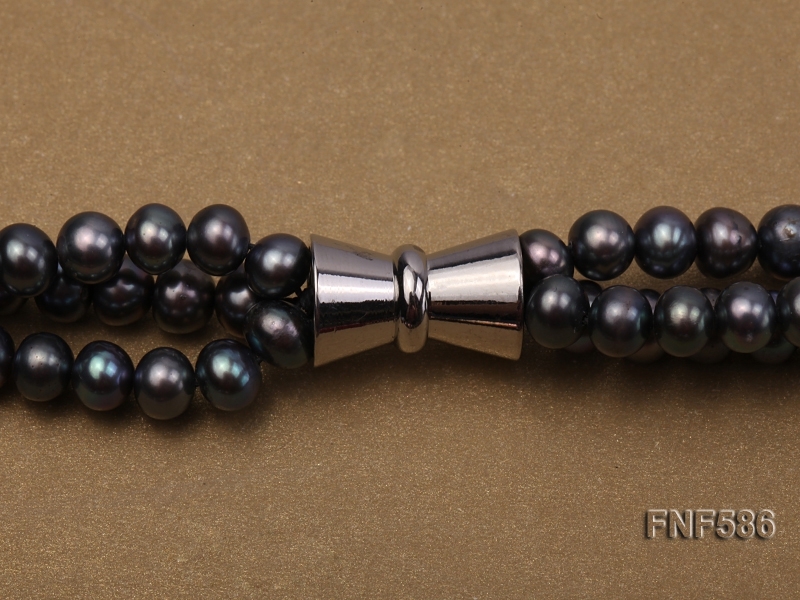 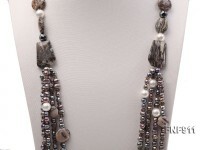 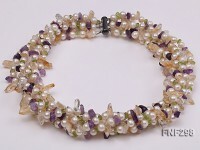 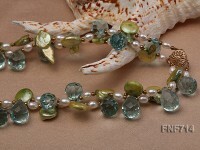 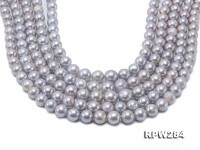 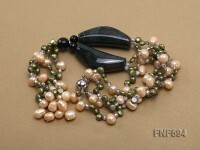 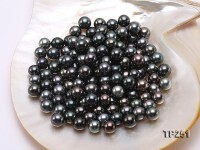 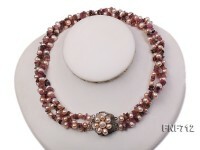 The necklace has length of 17.5 inches and is closed with an argent magnet clasp. 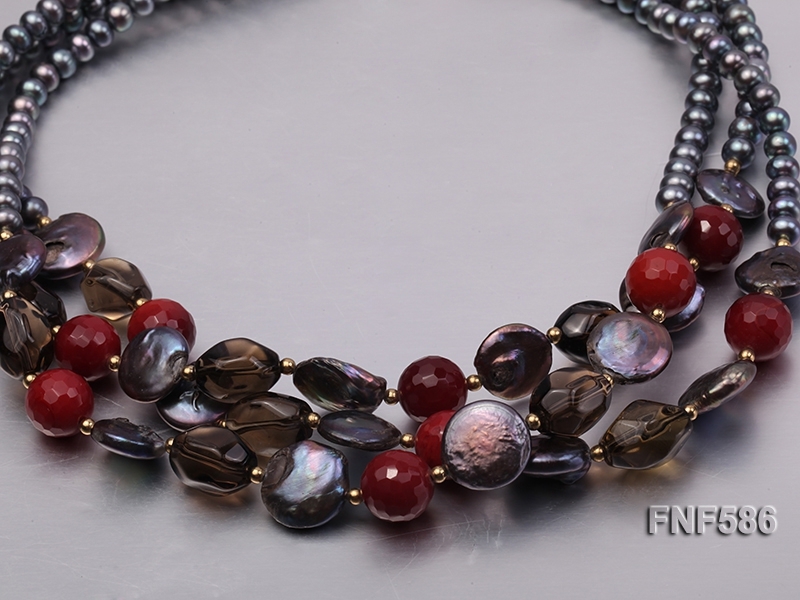 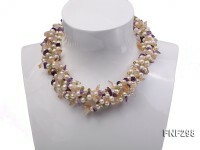 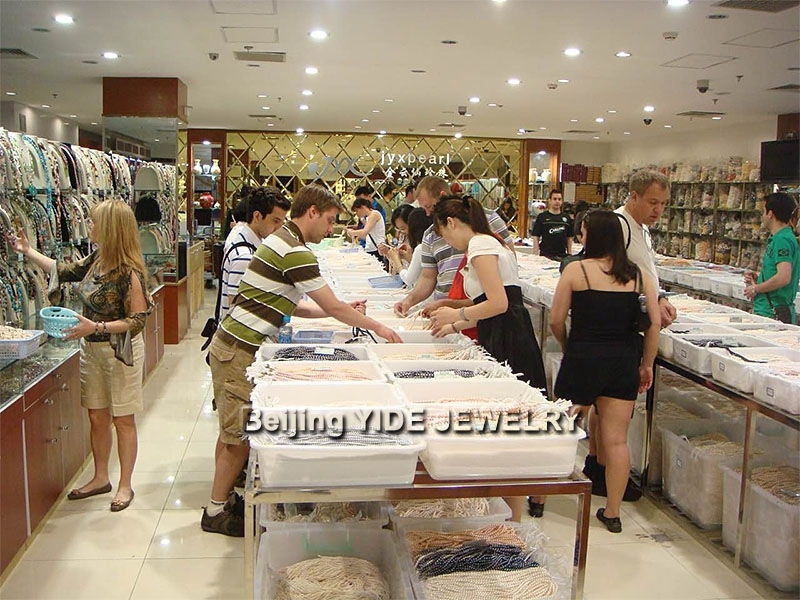 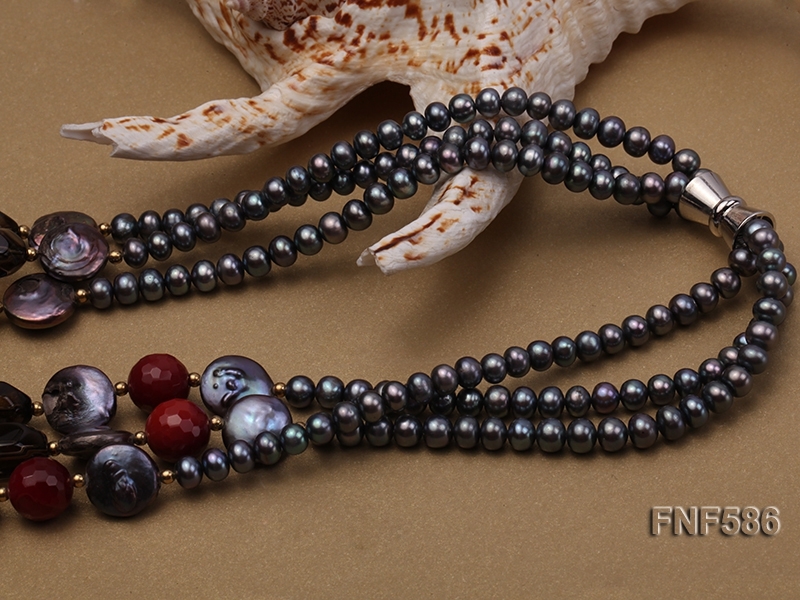 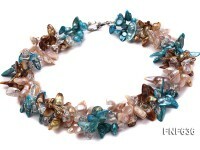 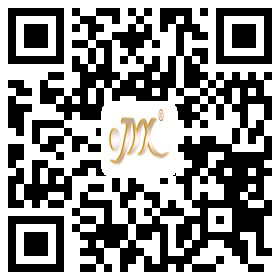 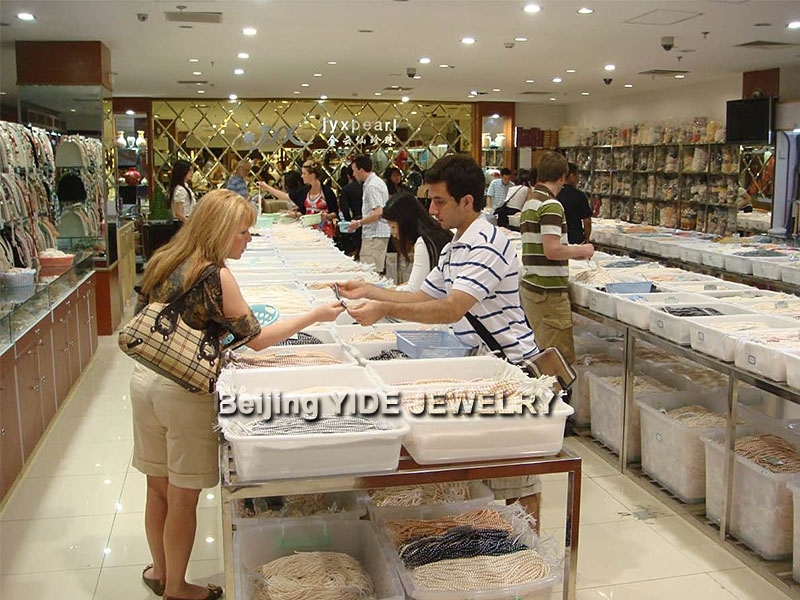 This newly designed necklace has very beautiful colors and good quality. 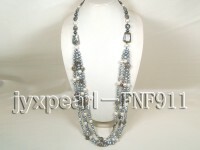 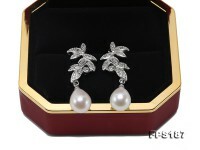 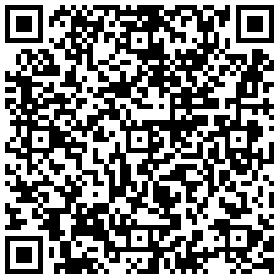 You can take it as a casual daily dress or a formal evening wear.